Whatever you need, whether it’s advice, help with an order or customer support, please do not hesitate to get in touch. Our offices are open from 9.00am to 5.30pm – Monday to Friday. Interested in becoming a trade or reseller partner? Please contact us for a discussion on your needs. 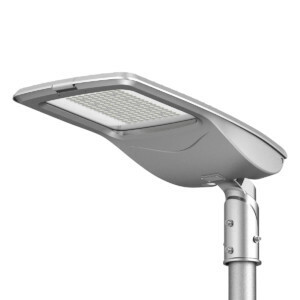 Why not come and see our LED Lighting Solutions for yourself? We’ll talk you through our complete range and help you choose the right model. And yes, you can try them out too. The InnovateLighting showroom is conveniently located in Loughborough, East Midlands, close to the M1. Give us a call to arrange an appointment. Our offices are open 9.00am to 5.30pm – Monday to Friday.